When it comes to chocolates, the best ones are supposedly from Belgium and Switzerland. In the future, it could possibly be the Philippines. 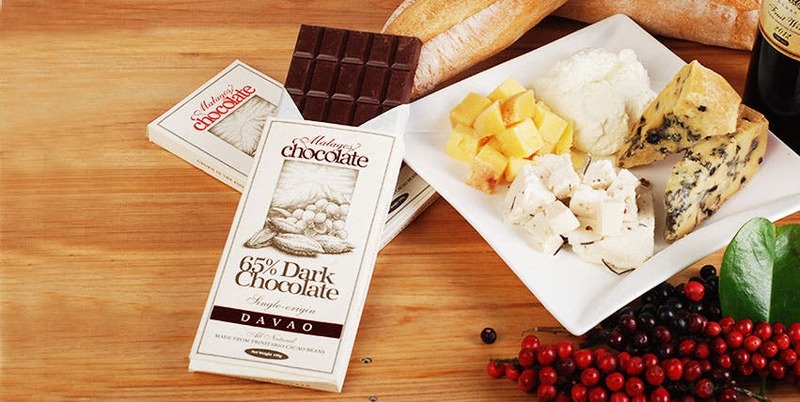 In the recent International Chocolate Awards 2015, held in Hannover, Germany for the Schokolade Gourmet Festival, Davao-made Malagos Chocolate’s single-origin 65% dark chocolate was announced as the silver award for the dark drinking chocolate (made with milk) category. Chocolates from the UK and Chile also won silver awards, while a chocolate brand from the US won gold. The award was based on samples prepared by ICA’s chefs using the entrants’ recipes. Malagos Chocolates are made in the Puentespina Cacao Farm on the foothills of Mt. Talomo in Davao City. Single origin chocolates are bars made with cocoa beans from one country or region. This allows a unique flavor that reflects the location in terms of the soil, climate, and environment. The ICA is a competition that recognizes excellence in chocolate-making. The body also supports companies and artisans that produce chocolates, and cacao farmers. LOOK: Chooks-to-Go Channels Pokemon Go!